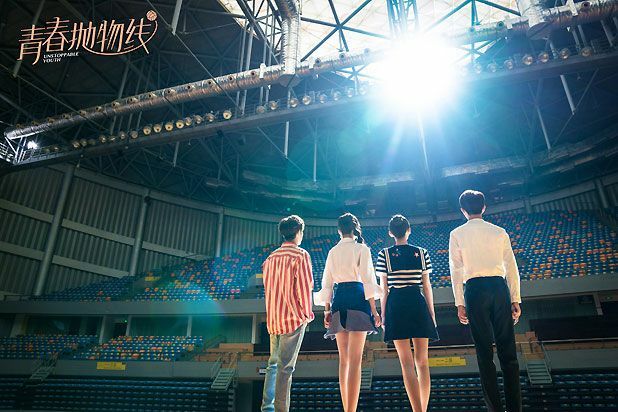 =======> ♦ As if to spite me for not waiting a few more hours, Yu Meng Long and Miao Miao’s modern drama, Unstoppable Youth, dropped a trailer after I wrote a post about it. Lol. 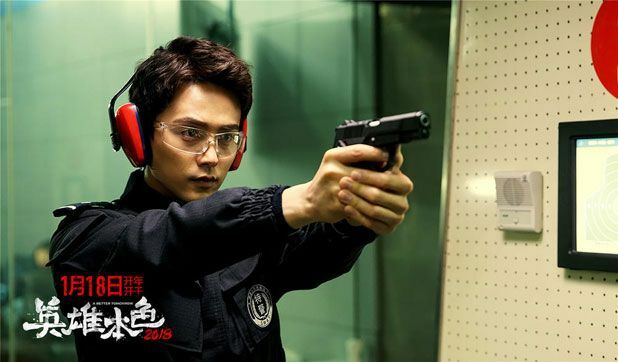 =======> ♦ Official Teaser for A Better Tomorrow 2018 with Nick Wang, Ma Tian Yu, and Darren Wang. 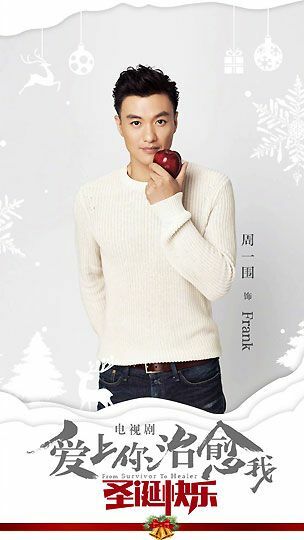 =======> ♦ Here To Heart with Zhang Han and Janine Chang dropped some wintry stills, wishing you a Merry Christmas. 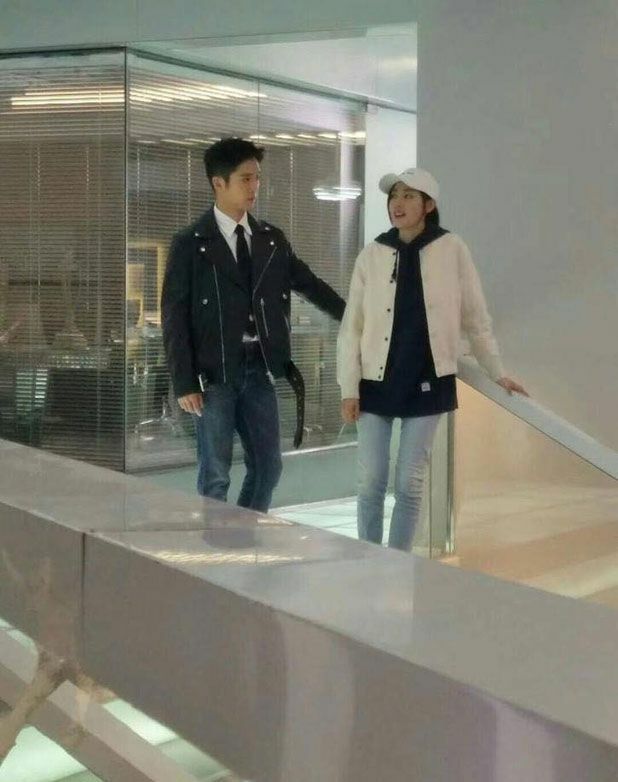 =======> ♦ Fu Xin Bo and Ying Er’s drama Best Arrangement will air on 1/3. 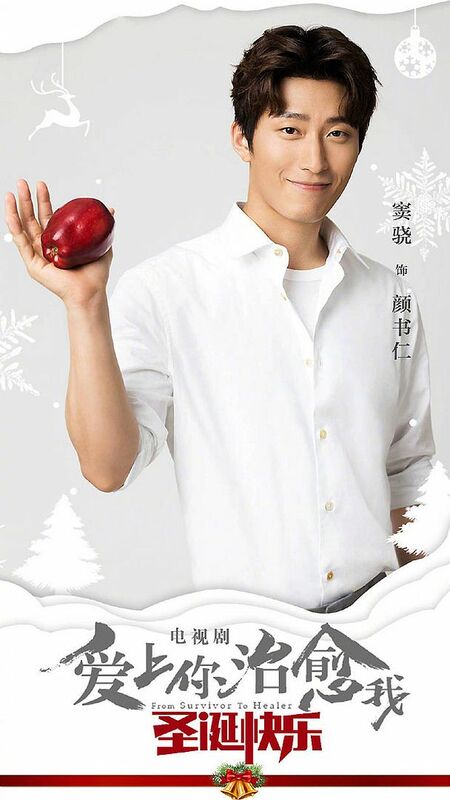 =======> ♦ Christmas Posters for Shawn Dou’s Survivor to Healer. 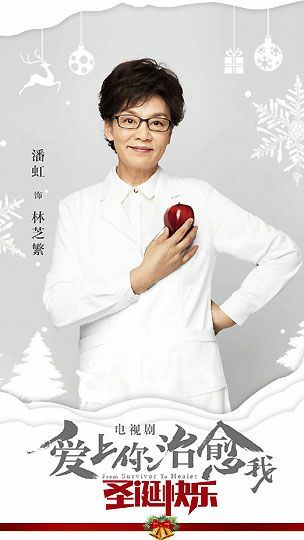 =======> ♦ Great Expectations with Chen Si Cheng, Yuan Hong, Tong Li Ya, and Liu Hao Ran is slotted to air on 1/3. New posters below. 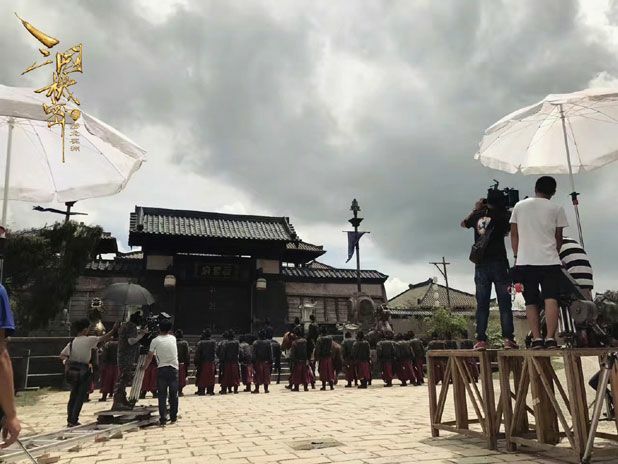 =======> ♦ Behind-The-Scene video for Ma Tian Yu and Elvis Han’s period drama Secret of the Three Kingdom. 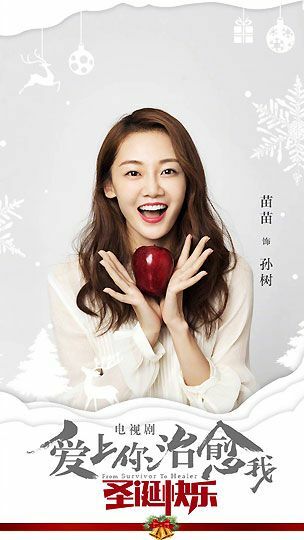 =======> ♦ New trailer for Liu Shi Shi’s modern drama with Tong Da Wei, Love Like This (如果可以这样爱). I feel like we keep getting different versions of the same trailer over the months but no release date. Lol! 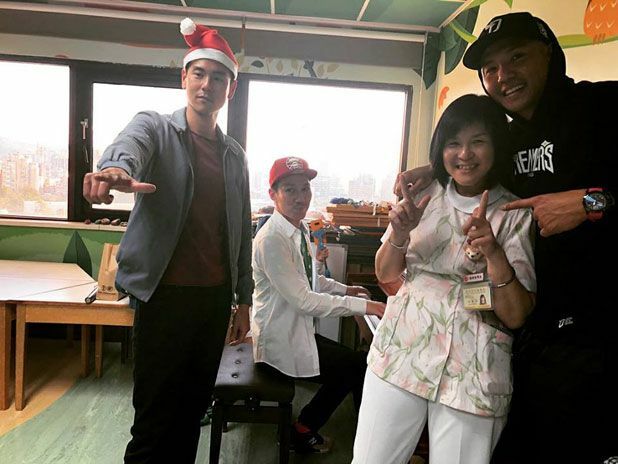 =======> ♦ Appropriately for the holidays, we have fan-taken photos of Tong Da Wei and Zheng Shuang on the set of their republican drama, Top Secret (绝密者). 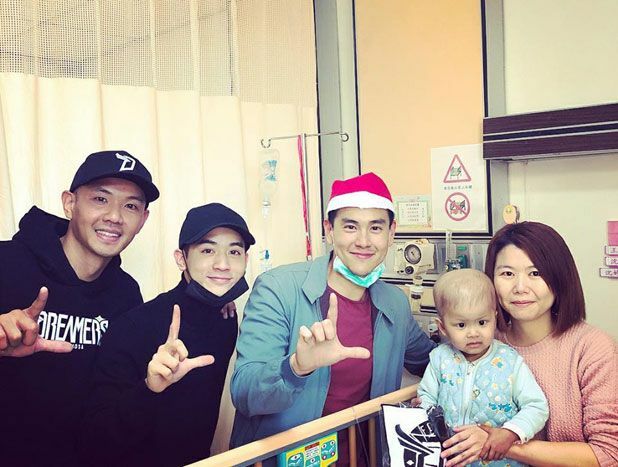 =======> ♦ To celebrate Christmas, Eddie Peng, his mother, and a couple of friends visited sick children with gifts. 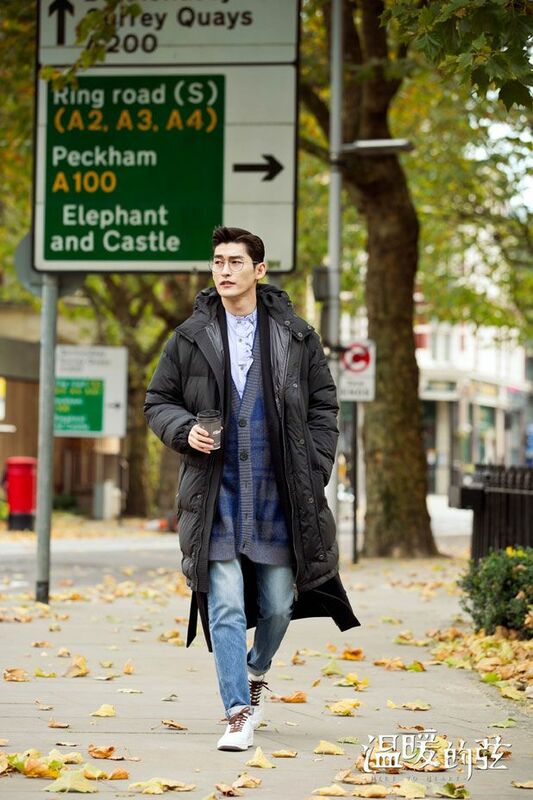 See why I melt for this man? 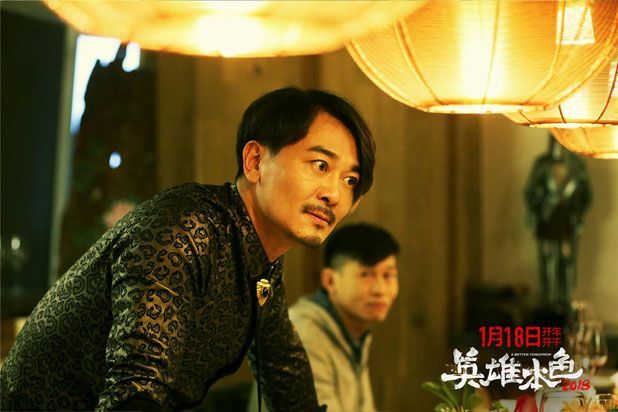 =======> ♦ First trailer for Affair of Half a Lifetime remake now called Eighteen Springs with Jiang Xin, Joe Cheng, and Carina Lau. Wow, Carina is playing the older sister! 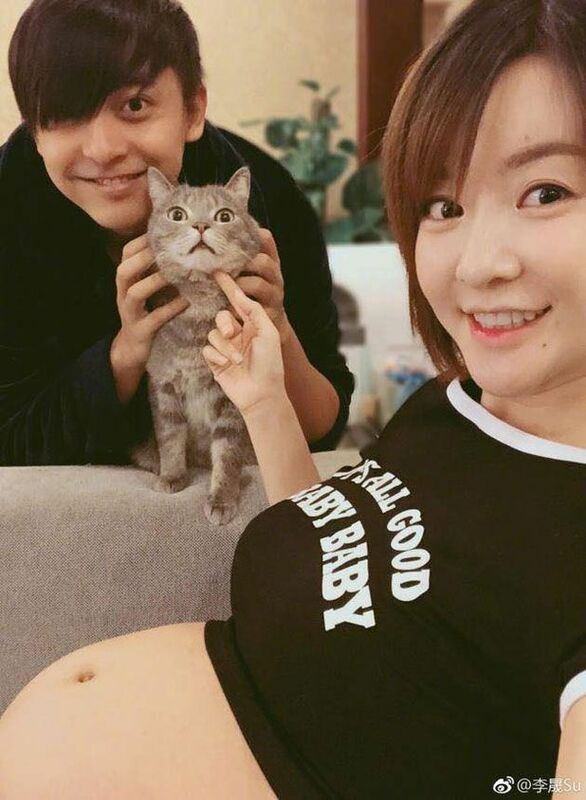 =======> ♦ Er Kang Li Jia Hang and Little Swallow Li Sheng are having a baby on the way! Congratulations! Love works in such mysterious ways indeed! =======> ♦ Mao Xiao Tong and Jiang Chao begin filming for new modern drama My Robot Boyfriend (我的真芯男友). 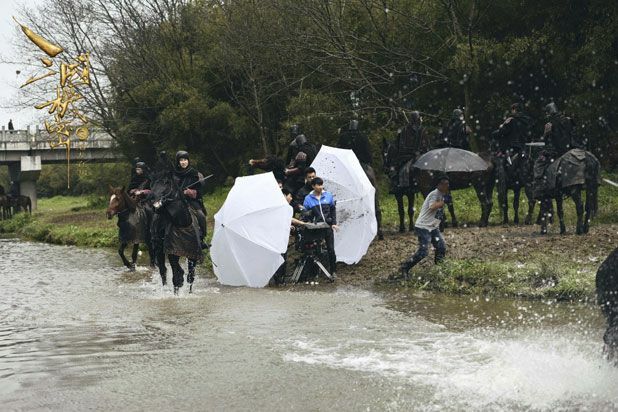 Hmm, a lot of robots running around in dramaland these days? 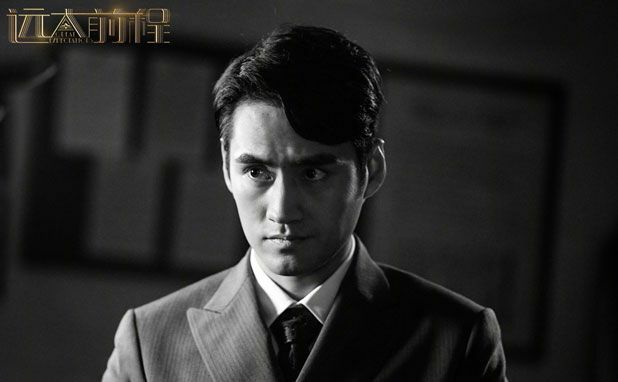 =======> ♦ Wu Qian participates in Eric Chou’s new music video, The Chaos After You. 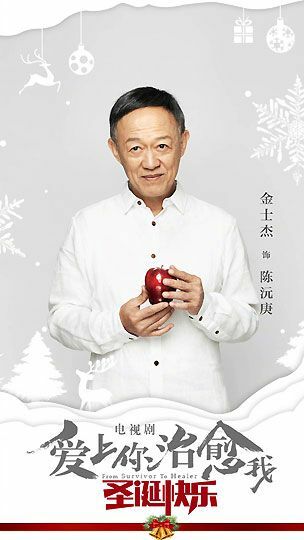 =======> ♦ Tong Hua’s novel to be adapted next year: Time Will Never Go Back (那些回不去的年少时光), Lost You Forever (长相思). 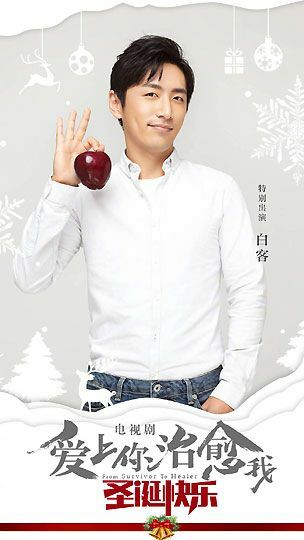 =======> ♦ Lin Geng Xin’s name is attached to the upcoming novel adaptation of Listening Snow Tower (听雪楼) written by Cang Yue. 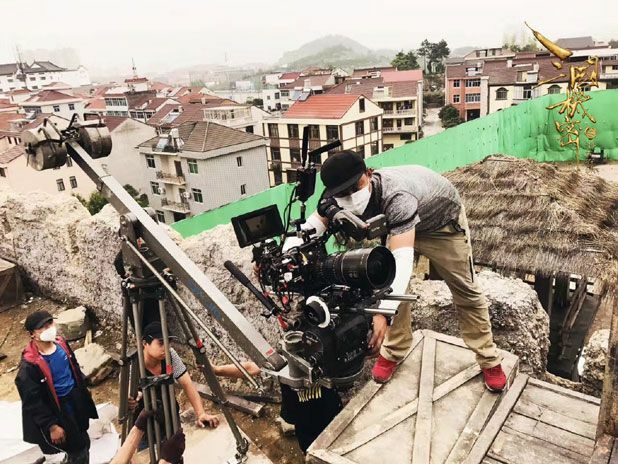 =======> ♦ Screenwriter behind Jin Dong’s The First Half of My Life, Qin Wen, is penning the next modern drama called I Am A Super Star. 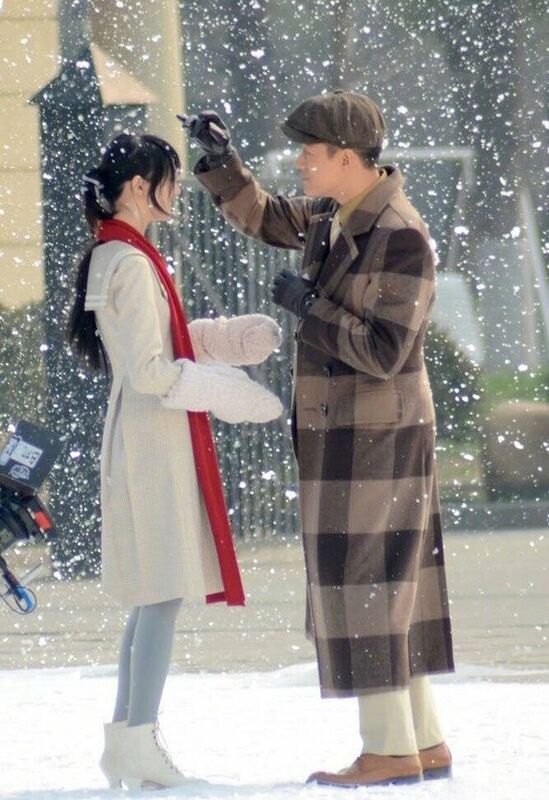 =======> ♦ Novel One Person Who Loved Me As His Life or First Love, Forever Love (曾有一个人，爱我如生命) written by Huang Zhan Ying will be adapted into a drama. 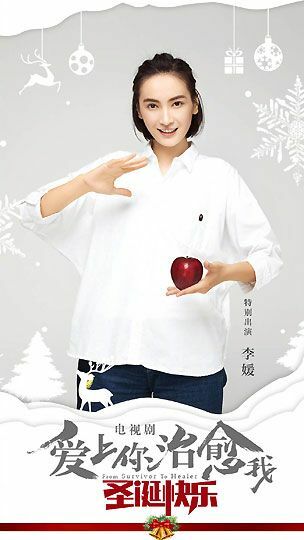 =======> ♦ Zheng Shuang to play a guest role in Zhang Yi Zi’s drama, The King’s Conquest. 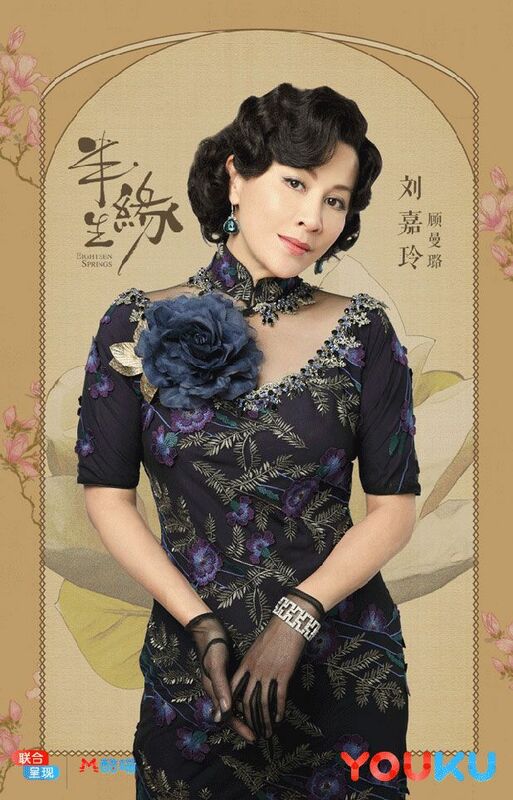 Other cameos include Zhang Hui Wen. 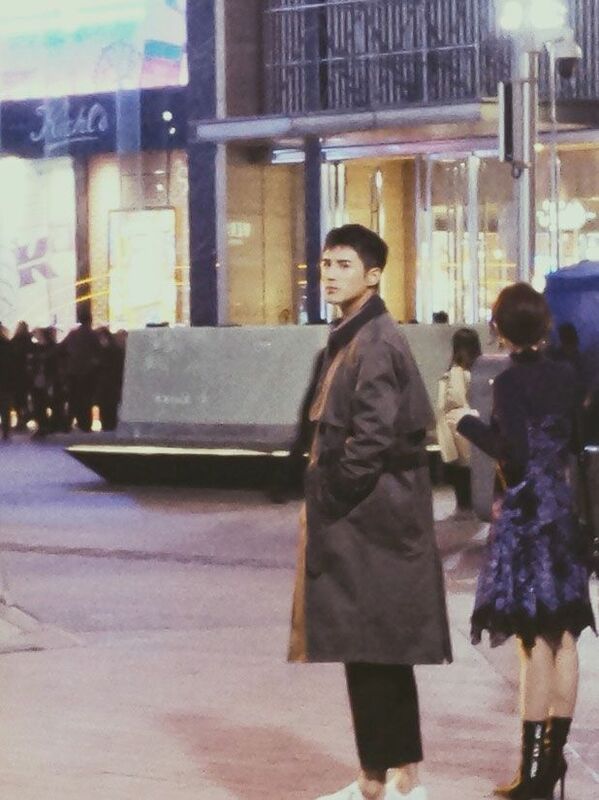 Male lead is now rumored to be Zhou Yi Wei. Very likely since they recently starred together on the reality show Birth of An Actor and she’s very fond of him. 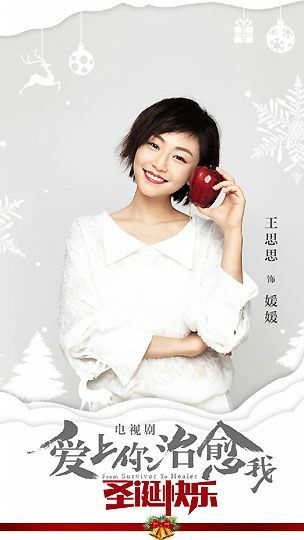 =======> ♦ Zhang Yun Long is up for the lead role in My Poseidon (我的波塞冬). 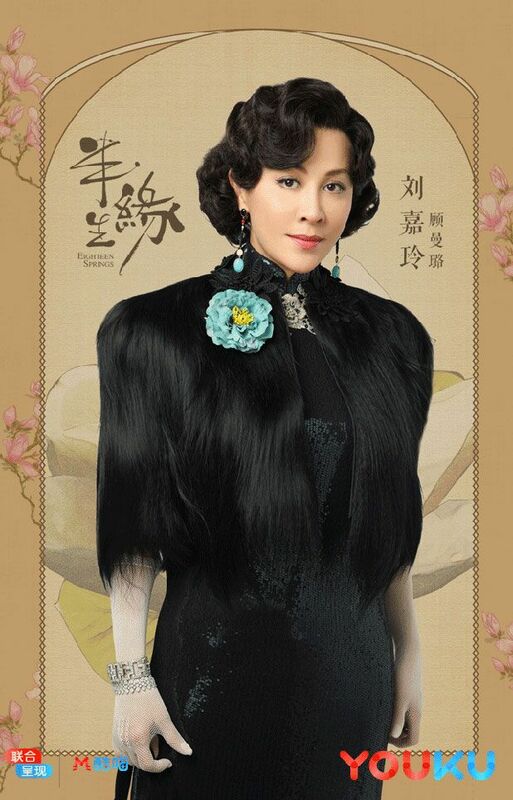 =======> ♦ Shi Si Lang’s novel The Killing of Three Thousand Crows (三千鸦杀) will be adapted into a drama. 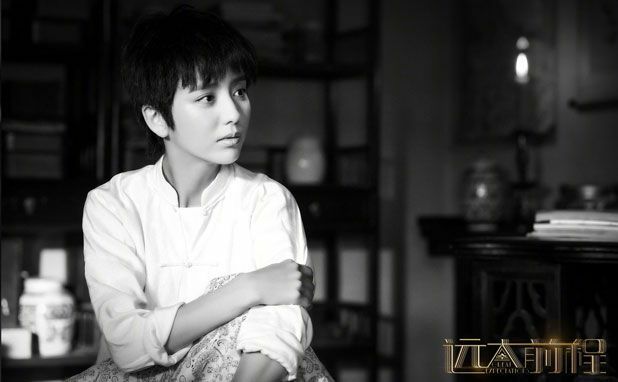 Female lead is rumored to be Sun Yi. Is three lifetimes not enough? Let’s go for a love story for 10 lifetimes! Lol. 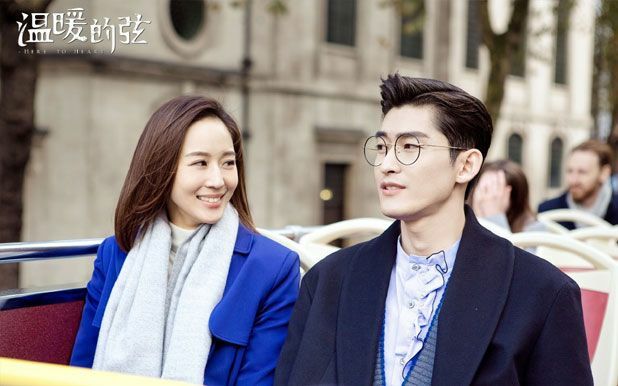 =======> ♦ Quite a few breakups this year: After Chen Xiang and Mao Xiao Tong, then Zheng Kai and his girlfriend, and now it’s Zhang Han and Gulnazar. They have officially split up after dating for three years. Busy schedule. 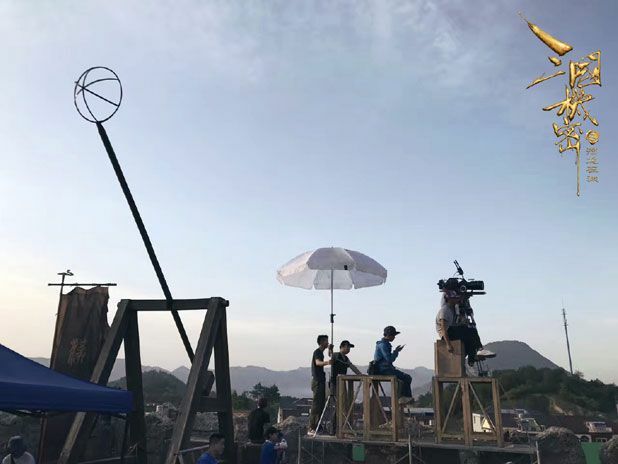 =======> ♦ Season 3 of variety show 24 Hours confirmed a new line-up of cast: Jimmy Lin, Bai Jing Ting, Lin Yun, Hu Yi Tian, Dylan Xiong, Wei Da Xun, and Shawn Yue. 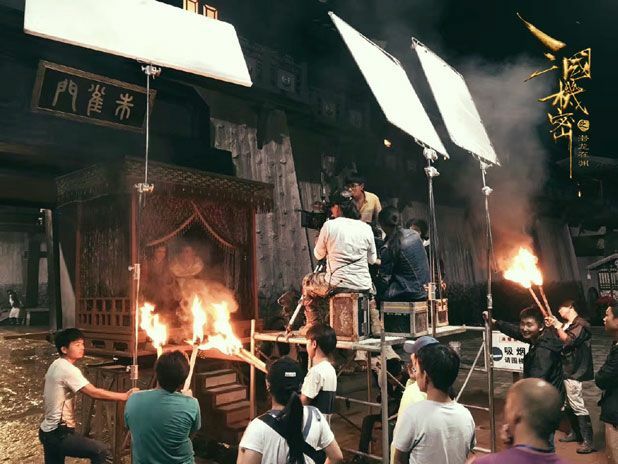 =======> ♦ Confirmed sequels: Tientsin Mystic 2 (same cast), The Lost Tomb 2, The Mystic Nine 2. 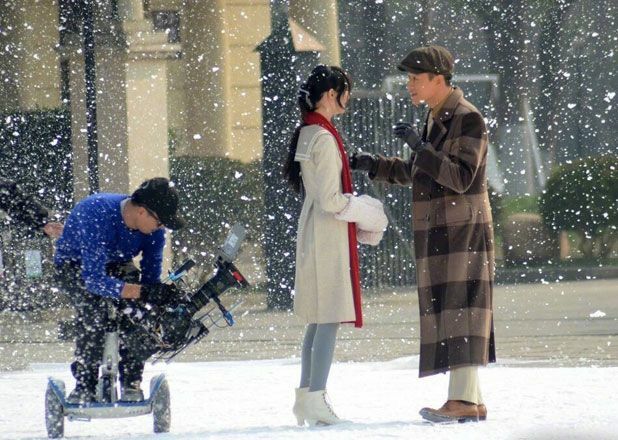 =======> ♦ Novel The Moon Doesn’t Understand My Feelings (山月不知心底事) or So Young has Oho Ou and Song Qian names attached. 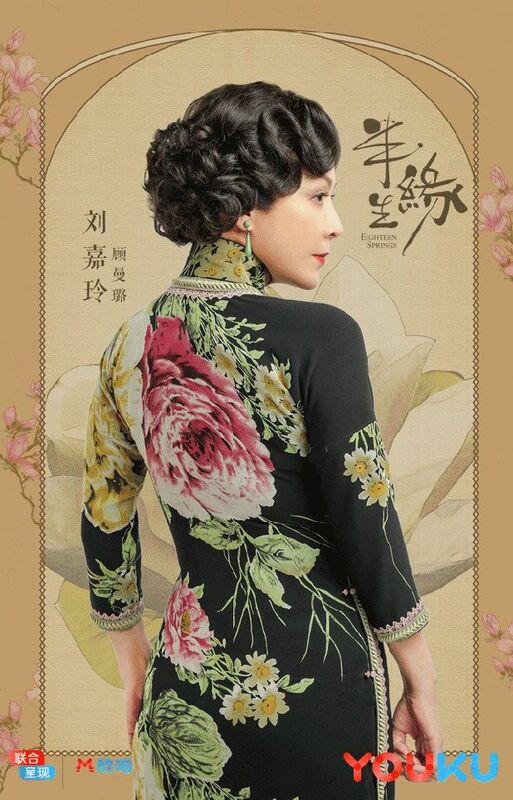 =======> ♦ Jia Nai Liang and Wang Ou are up for modern drama Pushing Hands (推手). What a weird title. Lol. 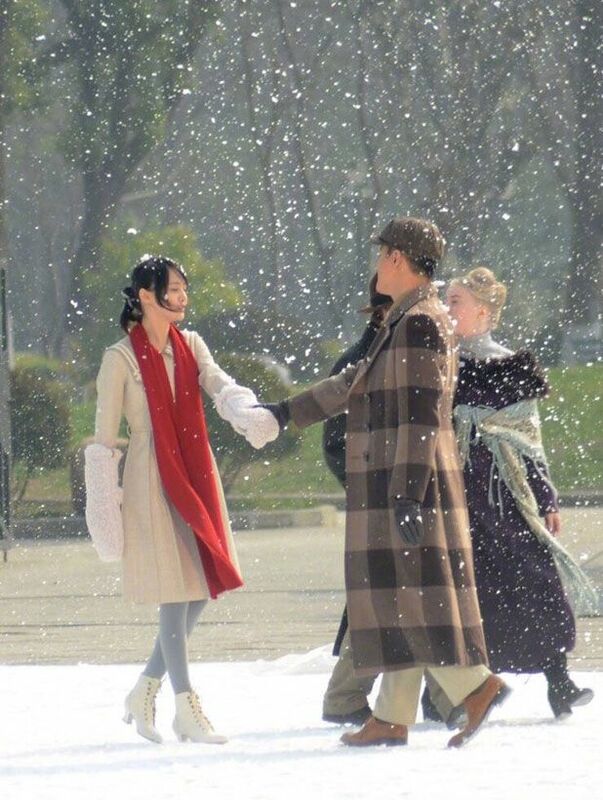 =======> ♦ Words are saying that Ariel Lin will film a costume drama next year called Little Girl Does Not Give Up (小女花不弃). 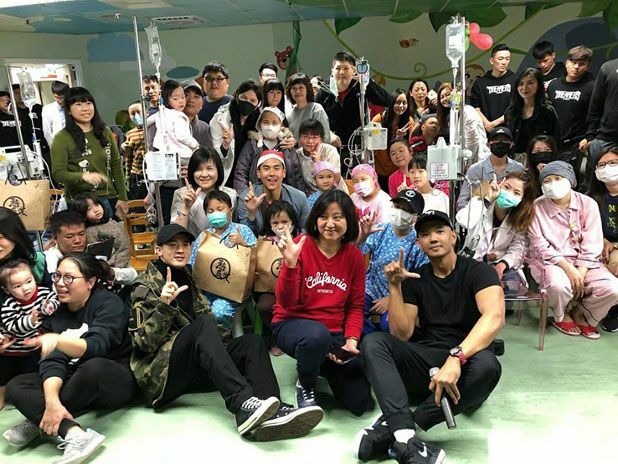 This entry was posted in Entertainment News, Music Videos and tagged 24 Hours Season 3, A Better Tomorrow 2018 (英雄本色2018), Affair of Half a Lifetime (半生缘), Alan Yu Meng Long, Author: Tong Hua, Beauty in The Water Fish in The Clouds (鸿雁在水鱼在云), Broker (掮客), Carina Lau, Cdrama, Cdramaland Newsbreak, Chen Si Cheng, CMovie, Crystal Zhang Tian Ai, Darren Wang, Di Wang Ye (帝王业), Eddie Peng, Eric Chou, First Love, Forever Love (曾有一个人，爱我如生命), From Survivor to Healer (爱上你治愈我), Fu Xin Bo, Great Expectations (遠大前程), Here to Heart / Warm Chord (温暖的弦), I Am A Super Star (我真是大明星), If Love Like This, Janice Wu Qian, Janine Chang, Jiang Chao, Jiang Xin, Joe Cheng, Legend of Huo Buo (小女花不弃), Li Jia Hang, Li Sheng, Lin Geng Xin, Listening Snow Tower (听雪楼), Liu Shi Shi, Lost You Forever (长相思), Miao Miao, My Poseidon (我的波塞冬), My Robot Boyfriend (我的真芯男友), Nick Wang Kai, Peter Sheng Yi Lun, Pushing Hands (推手), Rachel Mao Xiao Tong, Ray Ma Tian Yu, Secrets of the Three Kingdoms (三国机密), Shawn Dou Xiao, The Killing of Three Thousand Crows (三千鸦杀), Time Will Never Go Back (那些回不去的年少时光), Tong Da Wei, Tong Li Ya, Top Secret (绝密者), Unstoppable Youth (青春抛物线), Ying Er, Yuan Hong, Zhang Han, Zheng Shuang by Kappy. Bookmark the permalink. 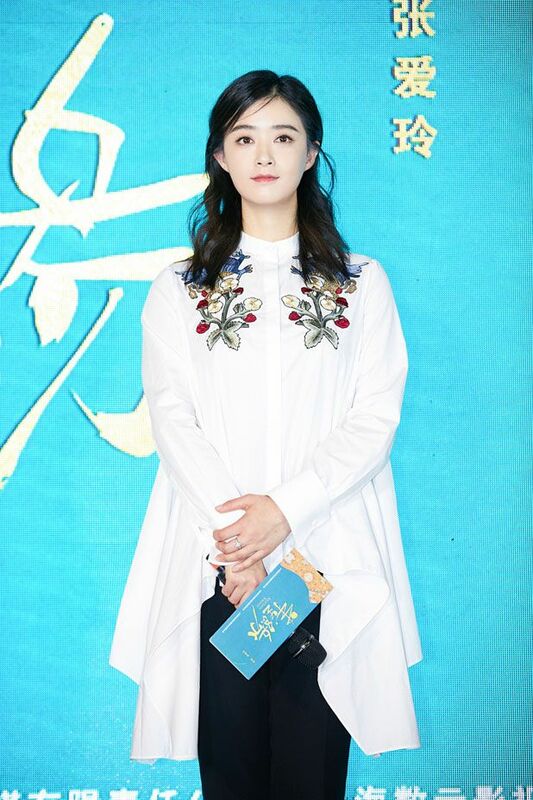 Zheng Shuang to play a guest role in Zhang Yi Zi’s drama, The King’s Conquest. 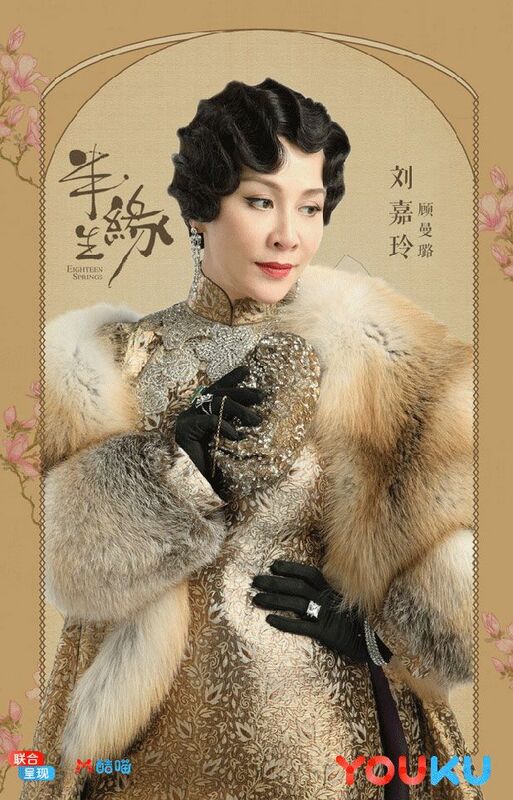 Other cameos include Zhang Hui Wen. 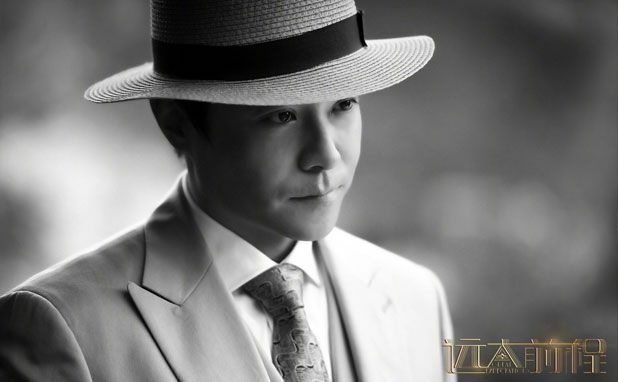 Male lead is now rumored to be Zhou Yi Wei. 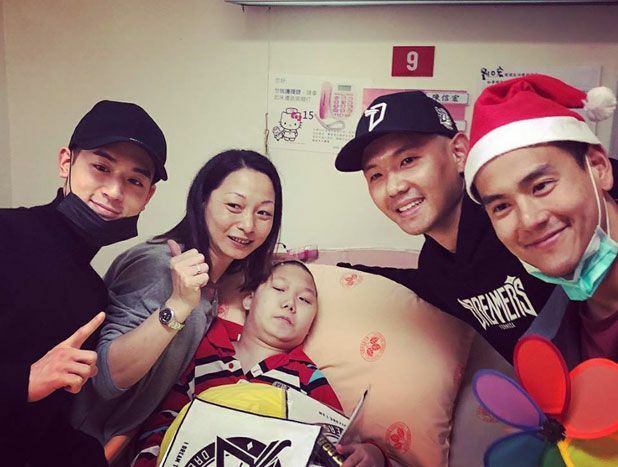 Very likely since they recently starred together on the reality show Birth of An Actor and she’s very fond of him. That’s an understatement. She’s a fangirl. LOL. Be prepared for the cold wave this week, Kappy! I work by a river so I have no choice but to face the cold lol. 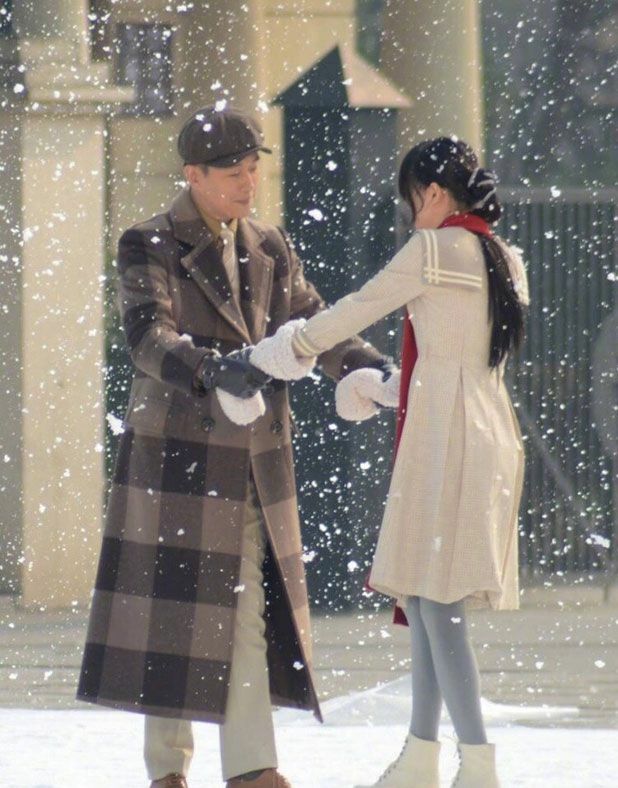 Excited to see Peter Sheng and Zhang Tian Ai work together again. I’m glad this time it’s a modern setting. 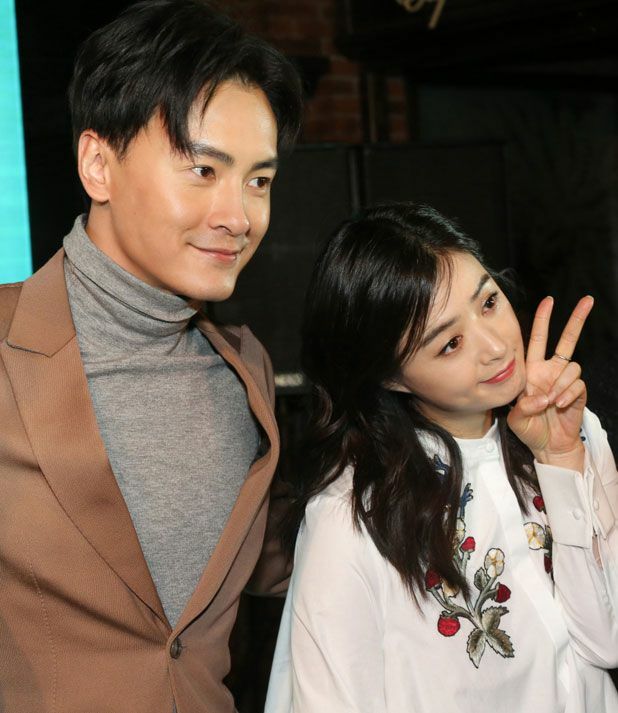 I really hope Huang Xuan and Yang Mi reunite. Interpreters failed story-wise but their chemistry was strong in that one. Is it just me or does it always look like he had too much botox? I’m not saying he did, but something about his face just gives off that feeling. 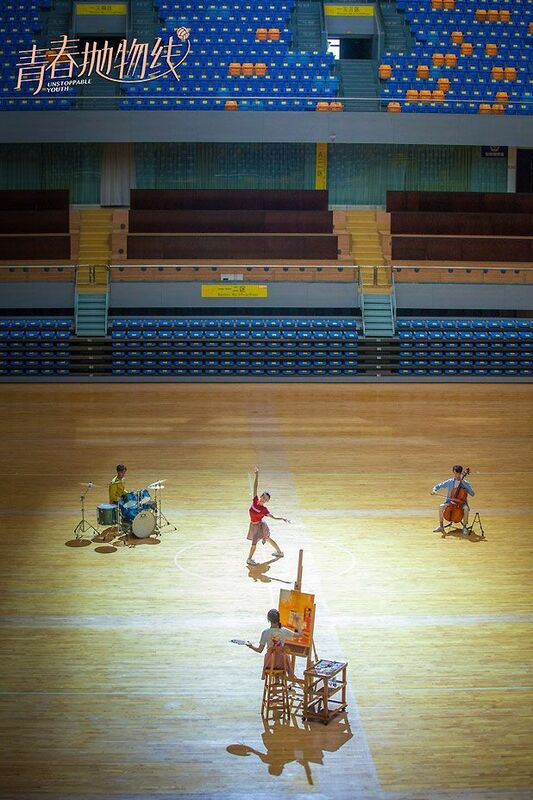 Ha I love these kind of titles, they sound more…artistic? 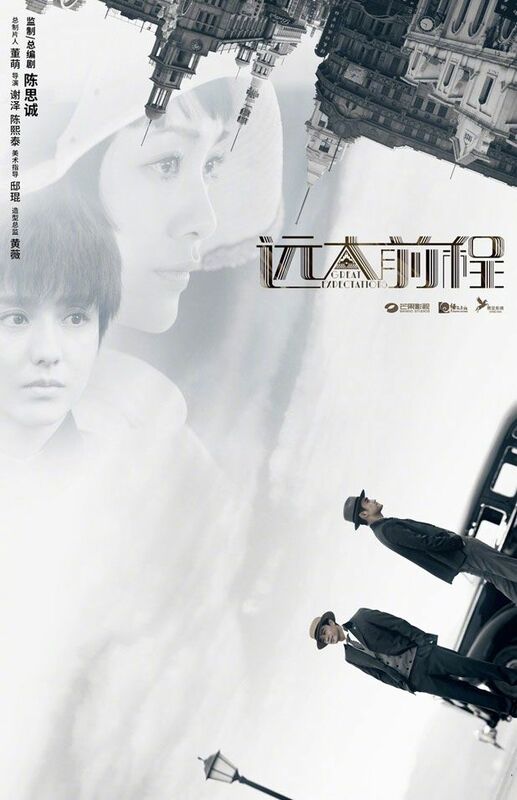 My favourite title I’ve heard in recent months is Oldboy, that drama with Ariel Lin and Liu Ye. 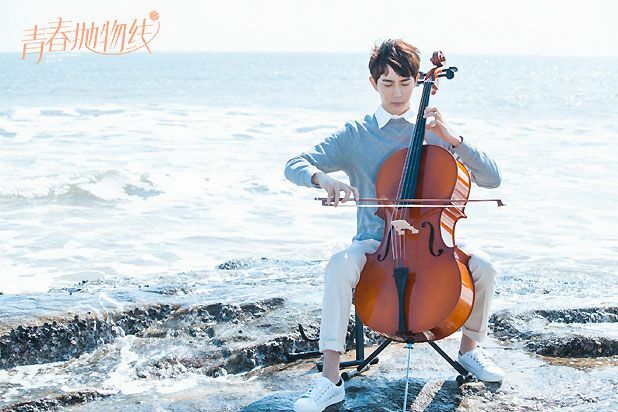 I actually think he’s got tons of chemistry with Sandra Ma. But yeah, yayyy to his reunion with Crystal! I agree. I think he has a soft spot for Sandra. I cannot wait to watch them together again. I LOLED HAHAHA! “Wood and wood doesn’t create fire” lmao!!!!!!! 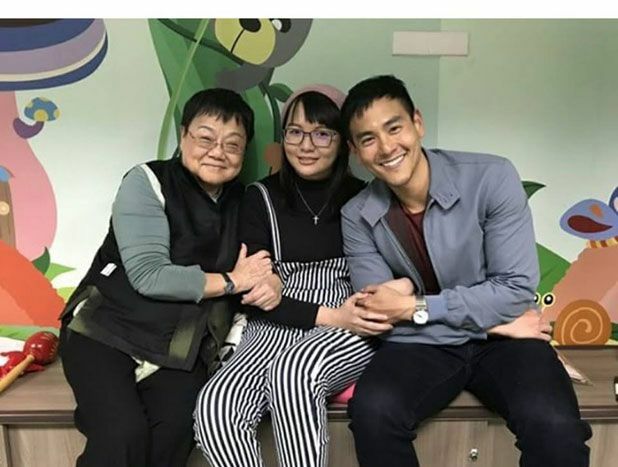 I never watch Oh My General but heard from my mum that Peter wasn’t all that bad inside! 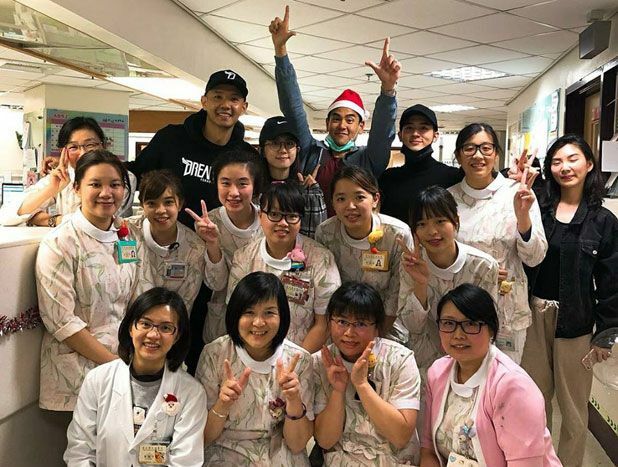 In fact he did a decent job with Sandra Ma! 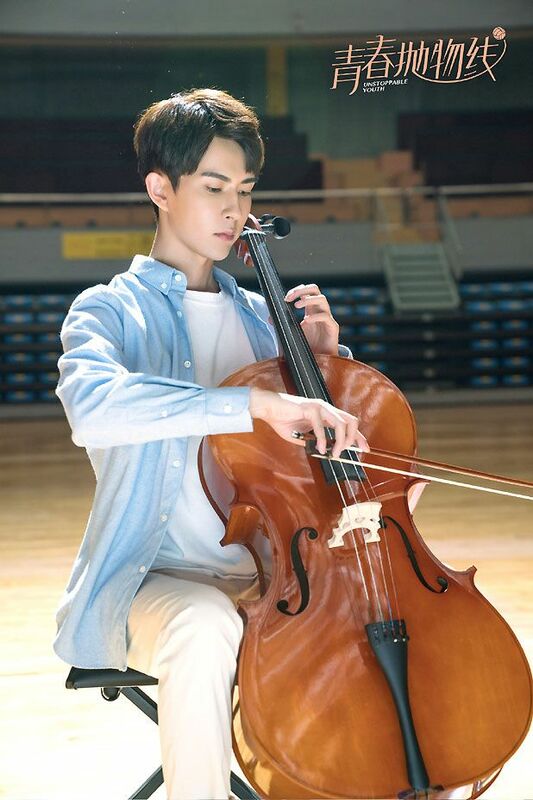 So I am hoping his drama w ZTA will be good since they were so cute in Go Princess though he was definitely a wood in that drama! Peter is very cute in General, unlike his other roles. Watch it if you have the time. What am I seeing? 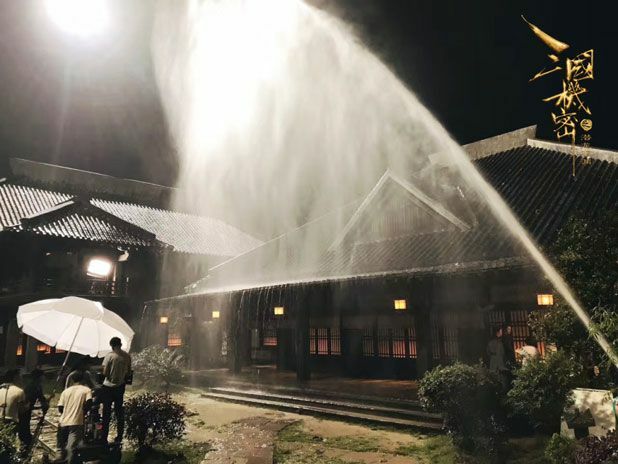 Lost Tomb 2 and Mystic Nine 2???????? They better get the same cast back but with better scriptwriters 🙁 So much potential but got messed up because of poor writing! I saw the news early morning of ZH and GLNZ’s breakup! Was so upset! They looked so in love and I expected them to maybe get married… Now I am hoping no bad news from my ZRY and Tina couple! Touchwood! 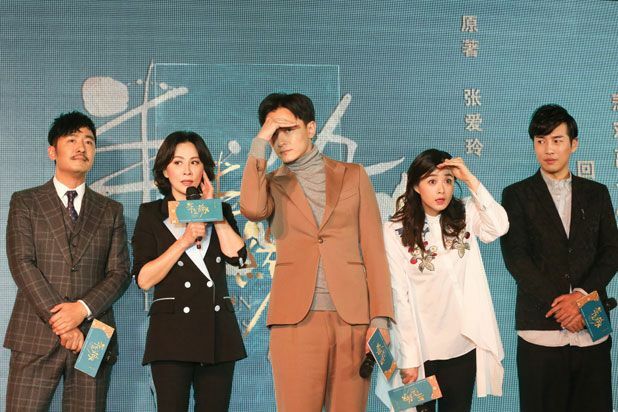 My eyes suddenly wider and blink when I saw sequels( the lost tomb , tientsin mystic and mystic nine) . 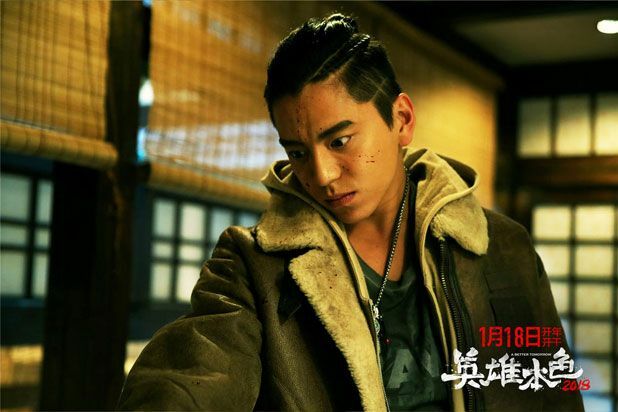 Been looking forward for this sequels.. All The cast remains the same or just tientsin mystic has the same cast? 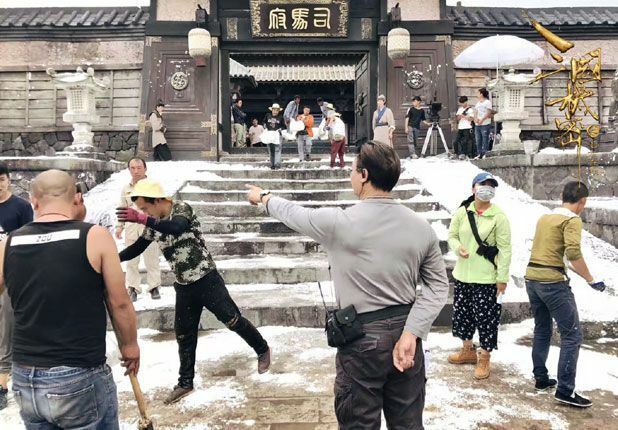 With The Lost Tomb, cast has been changed from last year into this year. 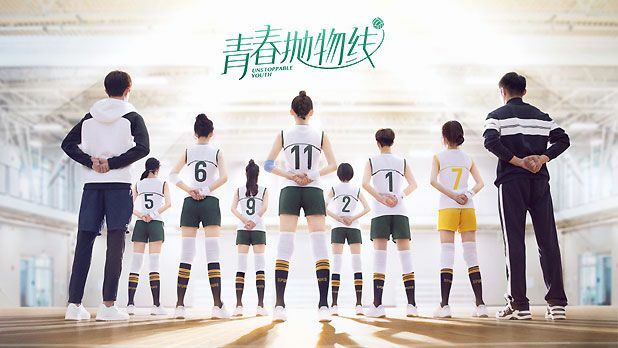 Not even sure if Qin Jun Jie is still gonna be in it after confirming last year. Lol. So anything’s up for both. 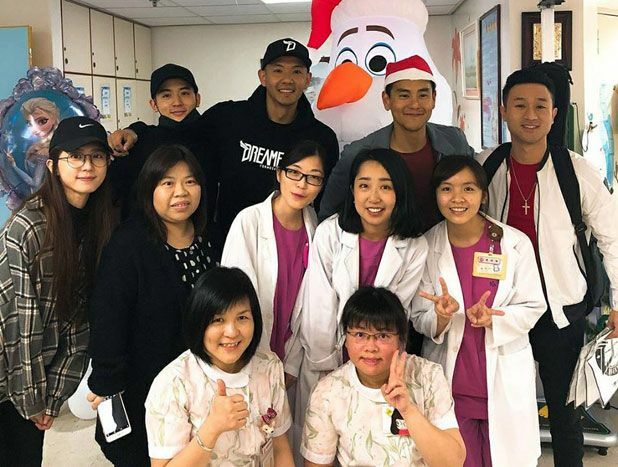 Only Mystic has the same cast, which is understandable since they are fresh faces and haven’t been booked with other dramas. 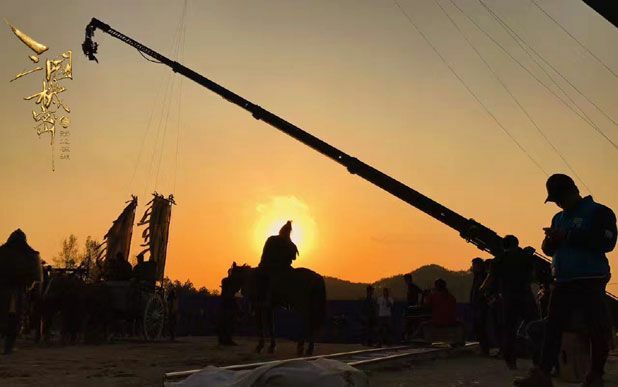 Not really actually since it seems like Li Xian is going to headline Sword Dynasty so I really hope he will return for tientsin mystic. Totally had to agreed with you. OMG Kappy you live in Boston too. I do too.